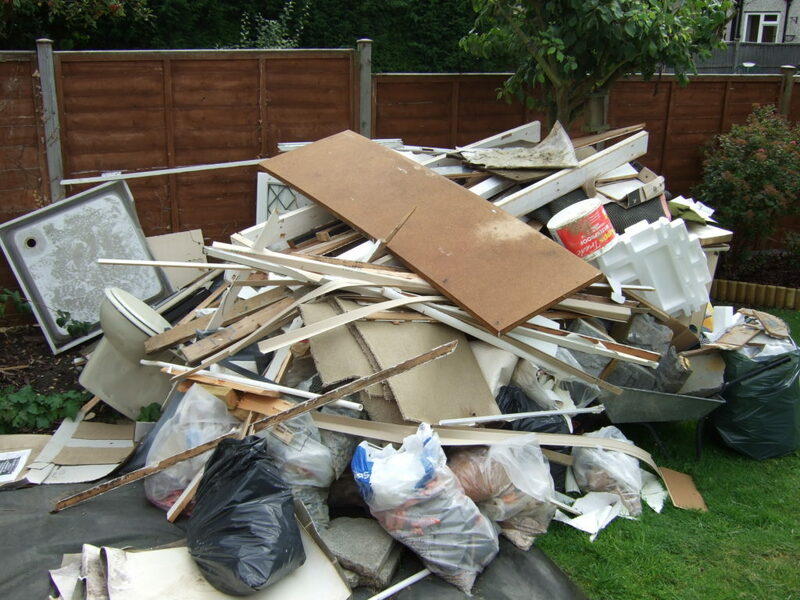 All the homes in UK produce a tonne of waste together. From old newspapers to tin cans, kitchen waste and what not! There are so many items that are just simply discarded without caring for a second what it does to the environment. 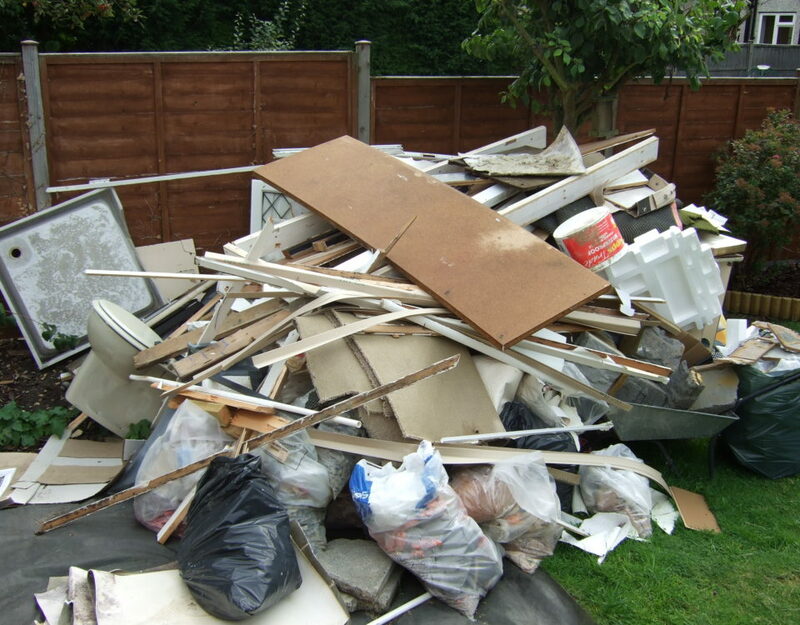 Rubbish clearance is important for every household but it is also important to remove waste responsibly. Life can be easy if you have a garbage disposal system at home. But what if you don’t? What can you do to reduce the smell and the waste in your kitchen? 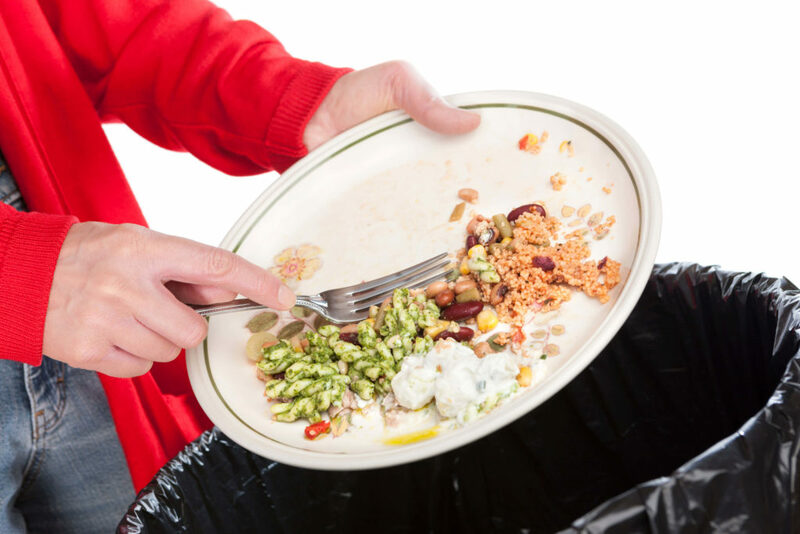 Maybe you can use some of these tips to tackle the kitchen waste clearance problem. Kitchen bins can get very messy and smelly if they are not handled the right way. However, you can control this problem by simply getting a tight lid dustbin. You can also get home a sensor bin if you are averse to touching the lid all the time. Pedal bins can do the trick too! 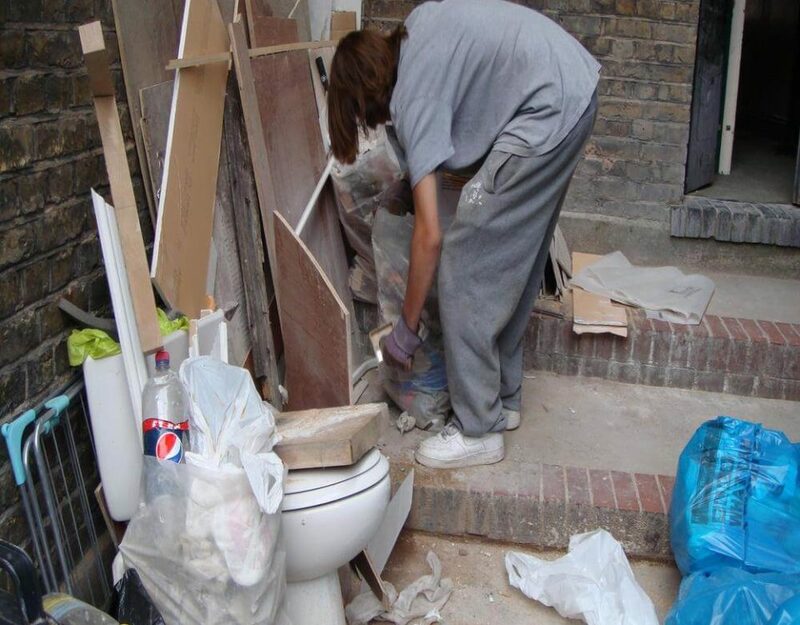 Nobody likes to go through the task of sorting waste. But you can get home a recycle bin and start separating items based on color-coded bins. You can buy multiple bins with different colours and sort the waste accordingly. If you don’t have enough room to accommodate several bins, you can also get the ones with a triple compartment. They are not only convenient but can also save you a lot of space. 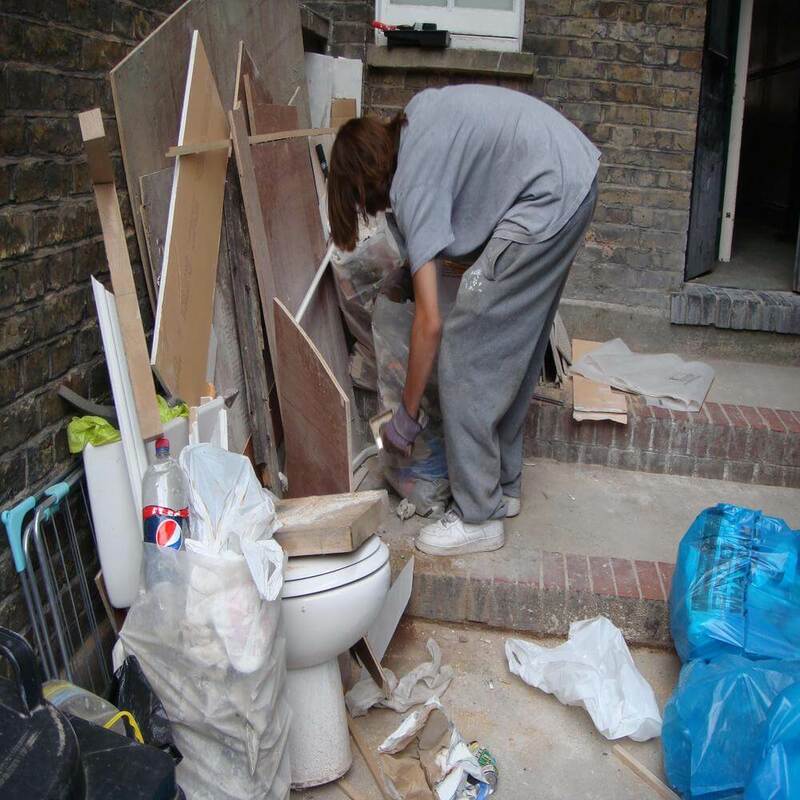 Kitchen waste clearance also entails that you clean them regularly so as to prevent the lingering smell. However, the best way to get rid of the stink is to use a bin deodorizer. This way you can keep your bin smelling clean and fresh, regardless of what you throw in it.